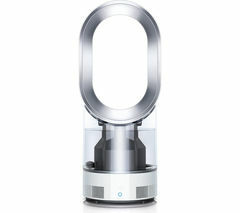 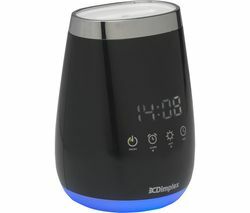 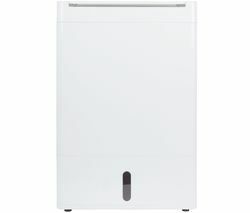 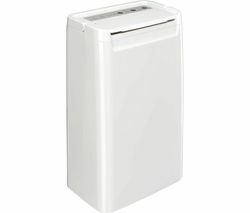 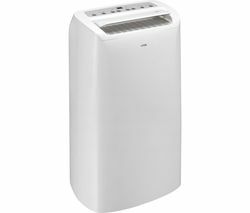 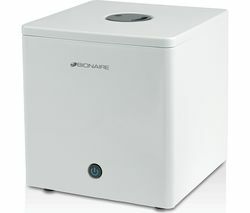 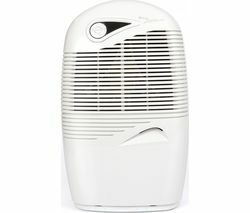 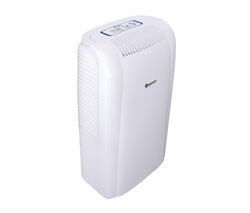 Remove moisture from the air in your home with the Meaco 10L Small Home Dehumidifier. 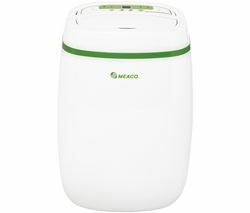 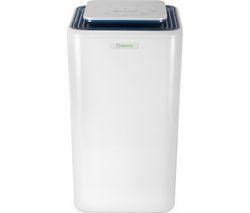 The Meaco 10L Dehumidifier quickly sets to work in the home, removing excess moisture caused by activities like cooking and washing, allowing you to enjoy clean air in comfort. 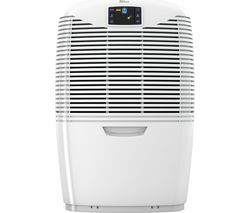 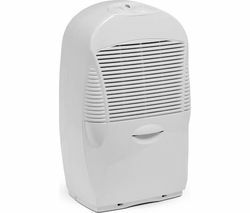 Equipped with a carry handle and weighing less than most dehumidifiers, the Meaco 10L Dehumidifier can be used in any domestic setting, upstairs or down, and stored away with ease once the job has been done. 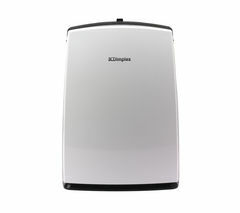 If you have a persistent problem with damp or general moisture in the air in your home, you can connect the small hose to the appliance so that water collected over time can be disposed continuously rather than having to repeatedly empty the tank.